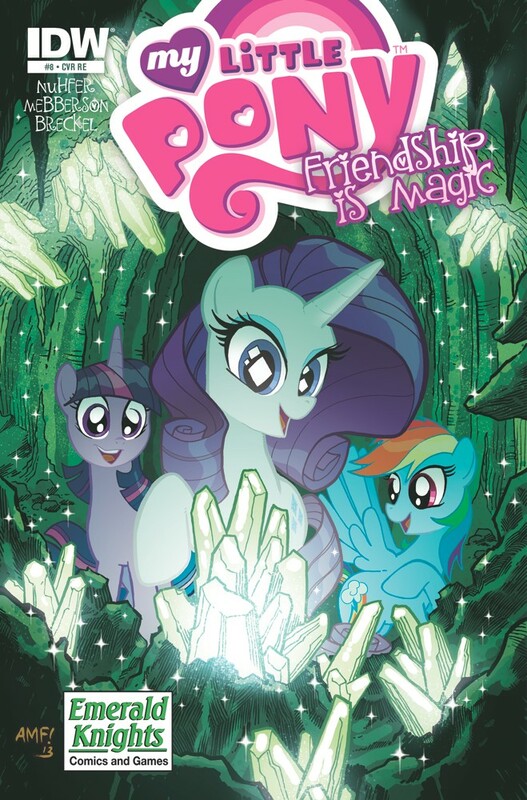 Here on this page you'll find an overview of all My Little Pony Friendship Is Magic Issue νm; 8 Comic Covers, with a total of 9 releases. 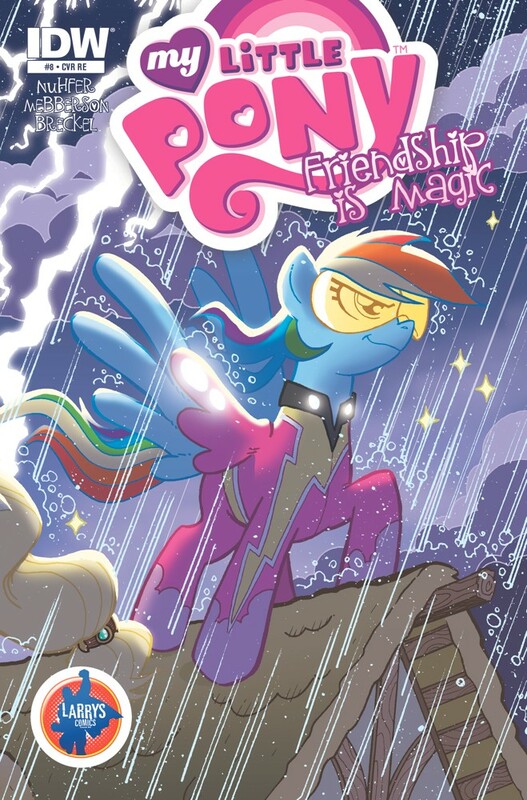 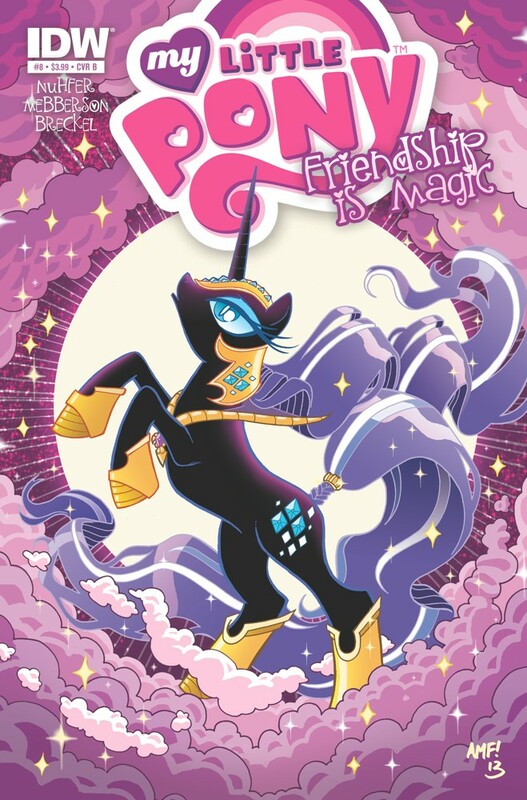 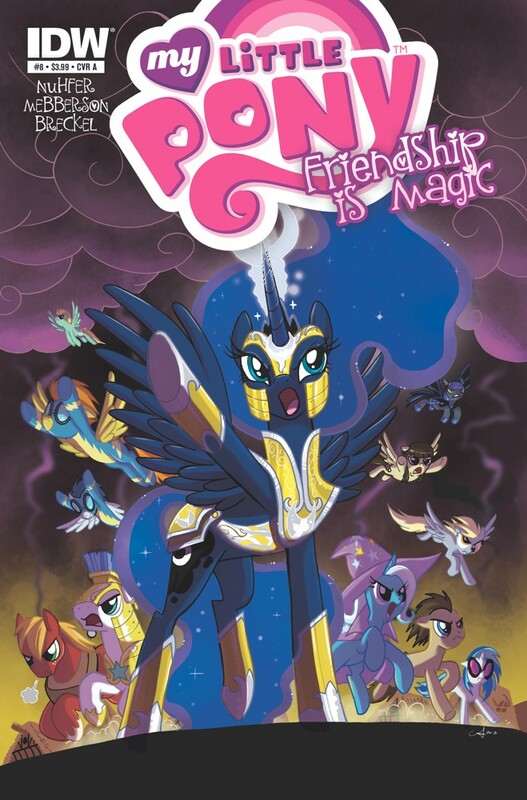 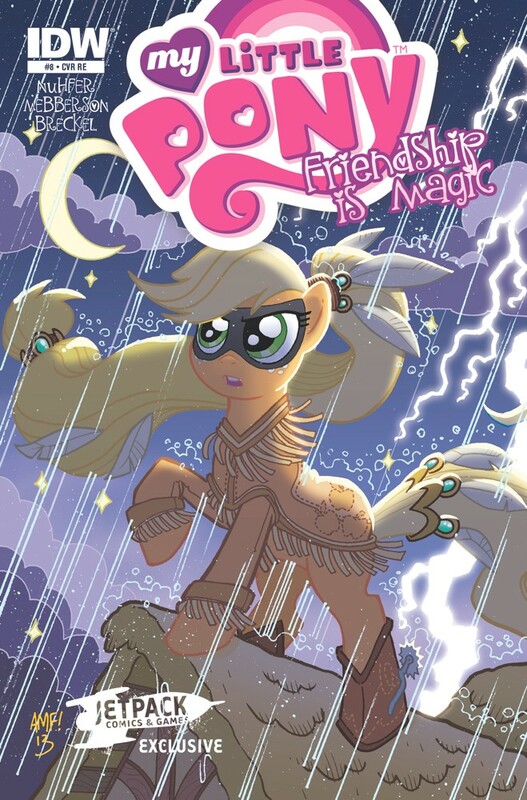 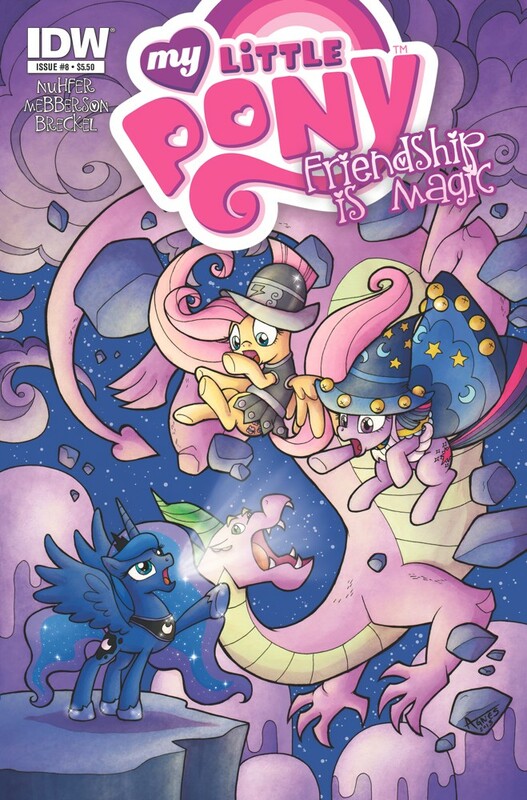 You can click on the Friendship Is Magic Issue νm; 8 Comic Covers images to zoom in or click on any of the links under the images to see more releases of that type. 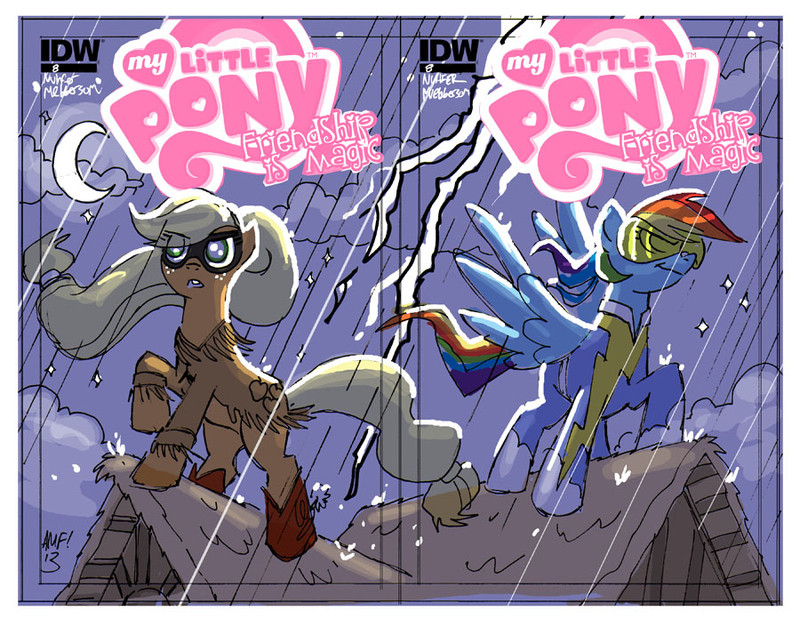 Summary: The awesome ending to My Little Pony's epic 2nd story arc! 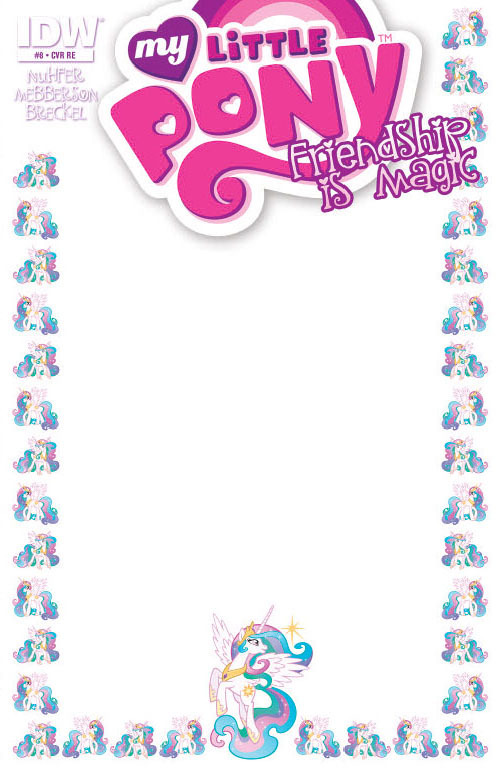 The Nightmare forces of the moon descend down on Ponyville! 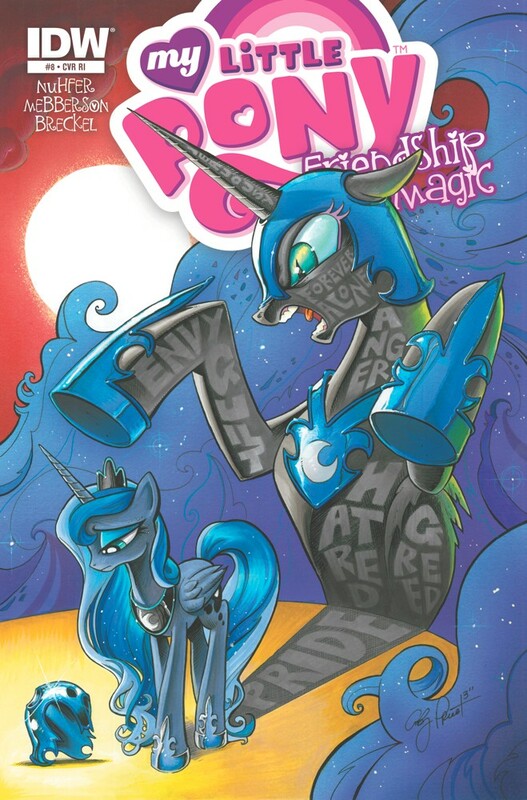 Princess Celestia will try her best to stop the dark forces, but she may be overwhelmed! 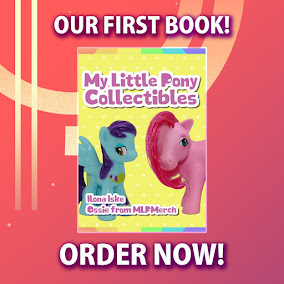 It'll be up to our favorite ponies to stop the new Nightmare Moon!